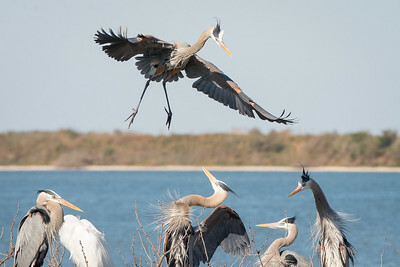 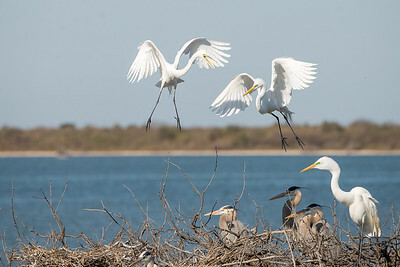 Birds taken at Aransas Wildlife Refuge. 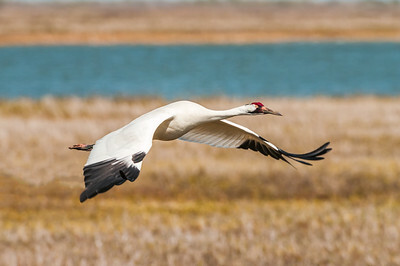 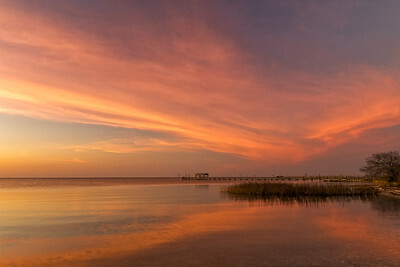 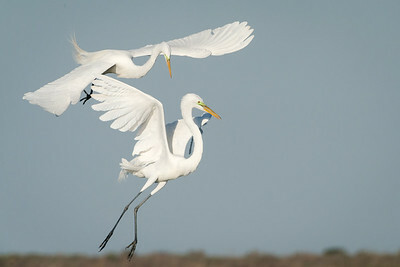 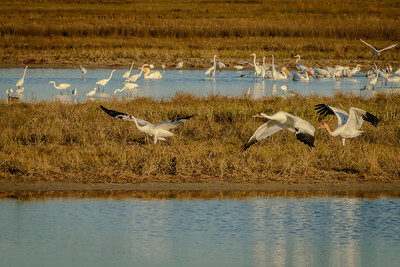 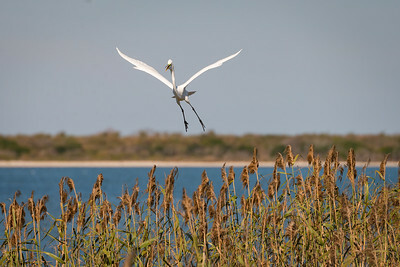 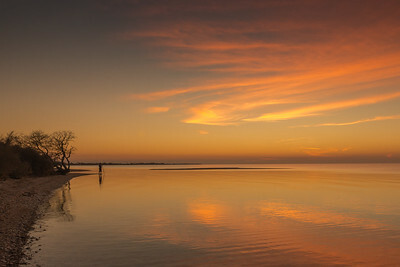 The Aransas National Wildlife Refuge is the wintering home of the Whooping Cranes. 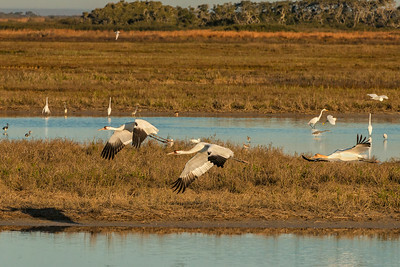 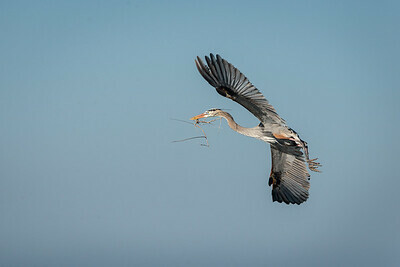 The Cranes are large birds about 5 feet tall and endangered. 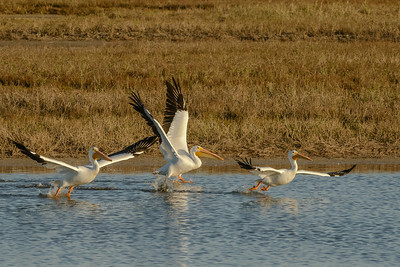 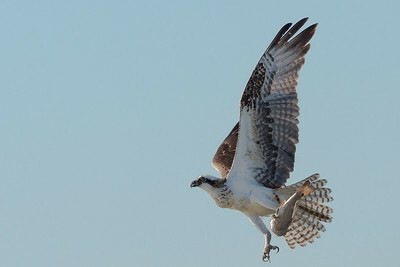 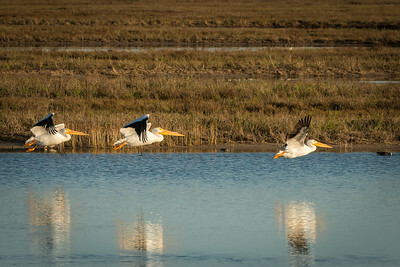 They migrate from Wood Buffalo National Park in Canada to Texas and the southeast coast of the US. 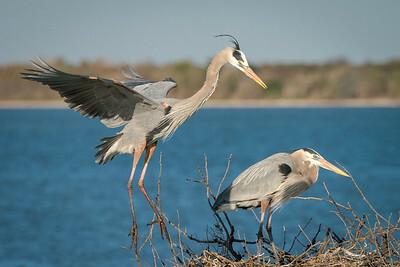 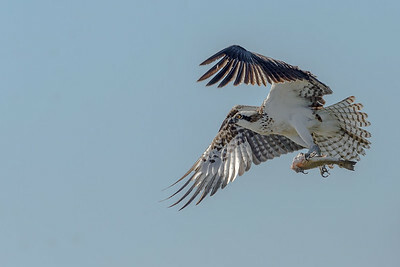 A friend and I hired a flat bottomed boat so we could get close enough to photograph the birds. 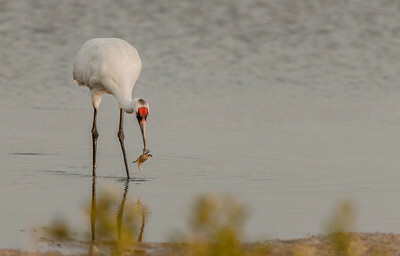 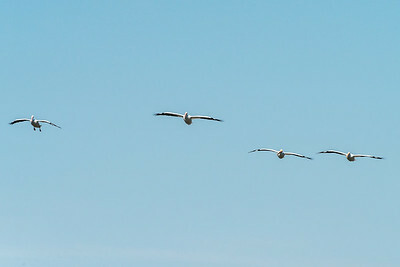 Unfortunately, the Whooping Cranes did not cooperate and we were unable to get close enough to get good images. 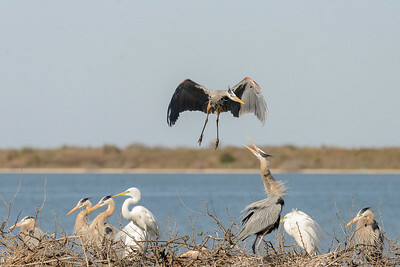 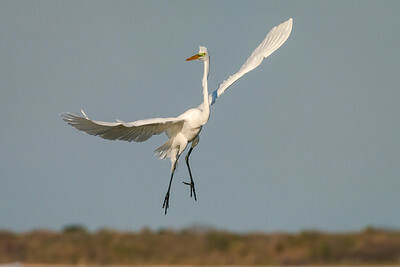 However, a rookery with Great Blue Herons and Great Egrets allowed us to get many photos of birds flying in and out of the Rookery building nests and mating.